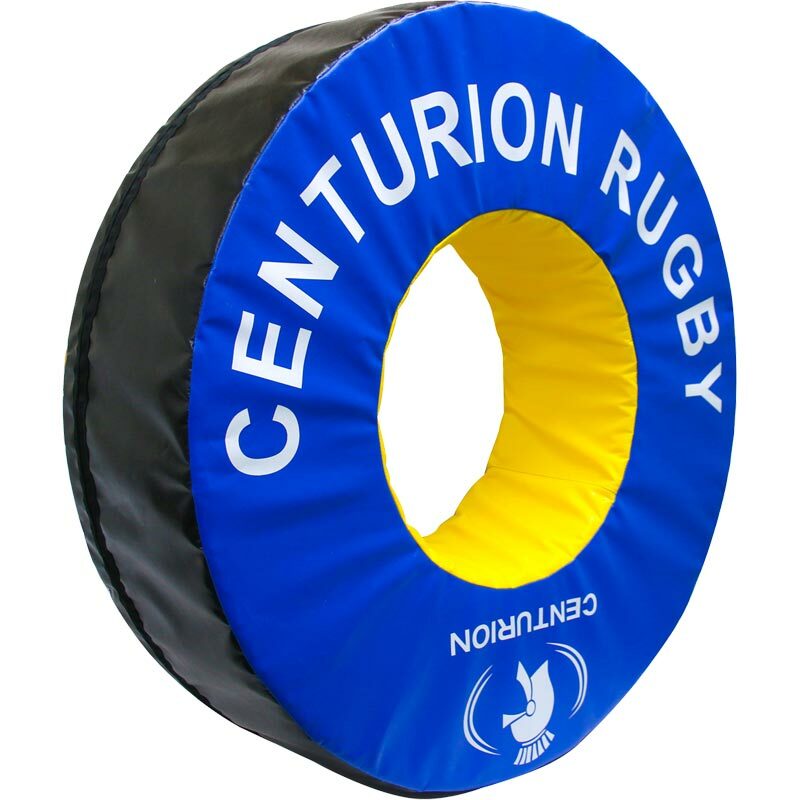 The Centurion Rugby Foam Tackle Rings can be Used as a moving target to help improve correct tackling technique for children with total safety. 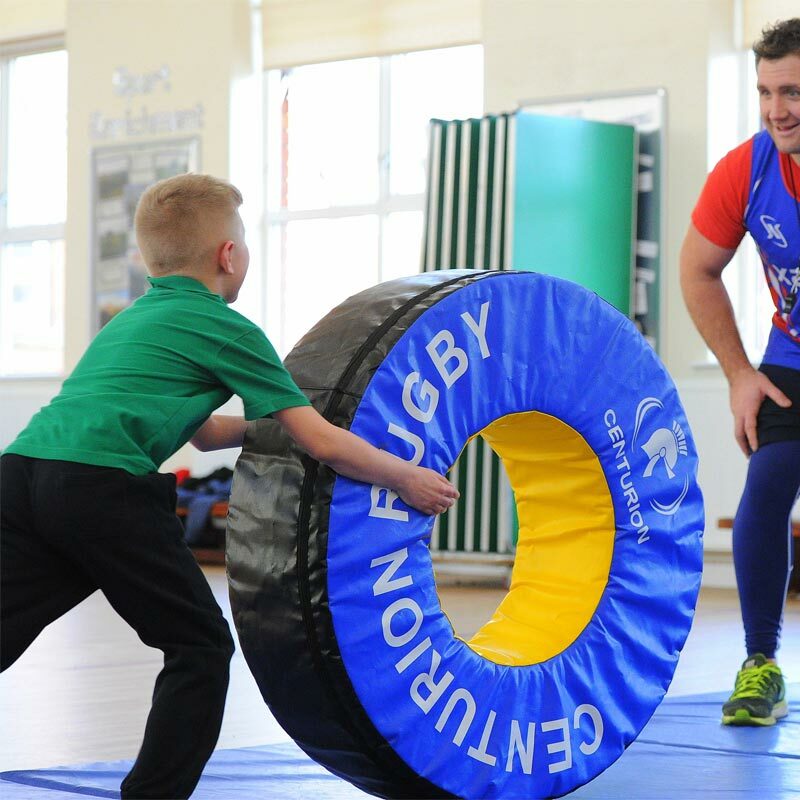 Roll the tube at speeds and angles to suit all levels for dynamic tackling practice. Players must get low, keep their head up, back straight, eyes on the target and wrap the arms in contact with the head correctly positioned. Can be tackled from front on, side on and behind. Players must accurately judge distance, speed, impact and timing when tackling a moving object. Fun and safe to use. Constructed of high density foam core inner. Size: 940mm diameter x 250mm thick (inner hole 430mm diameter).